FINALLY! Back in print at last, after a comedy of errors led to a delay of nearly a year! 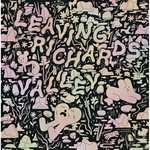 Ron Rege's mammoth masterwork has received the deluxe Drawn and Quarterly treatment in a brand new edition that sports a stitched binding and flexi-cover (similar to the most recent Kramers Ergot) for years of reading pleasure. This is a singular work that has few if any analogues in the annals of comics; and it makes for an intense reading experience. 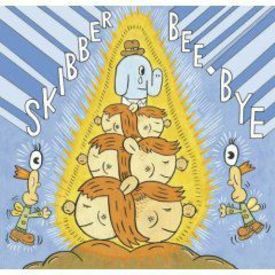 If you're looking for comics that challange your view of reality, you need look no further than Skibber Bee-Bye. Make sure you take a moment to give this one the once over.